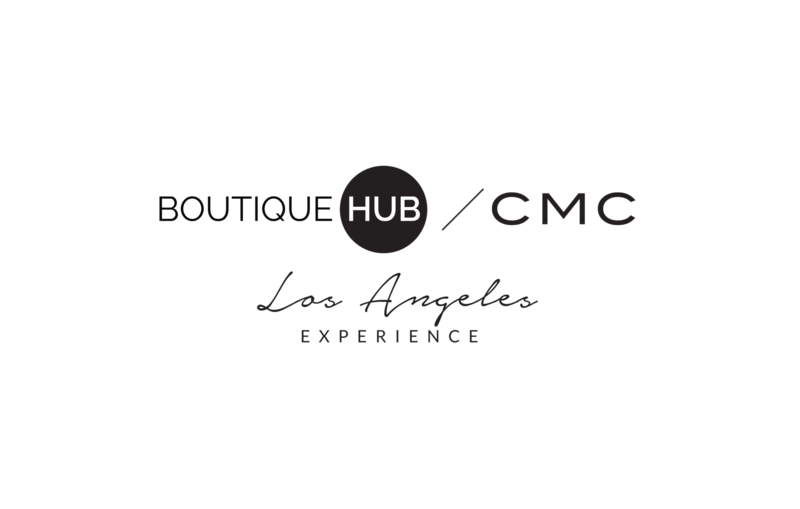 The Boutique Hub Team is excited to work with leaders in the LA Fashion District to take YOU, our higher level members, on a guided buying trip in the City of Angels. The goal of this trip is to make you feel comfortable buying in Los Angeles so when you leave, you’re confident returning in the future. 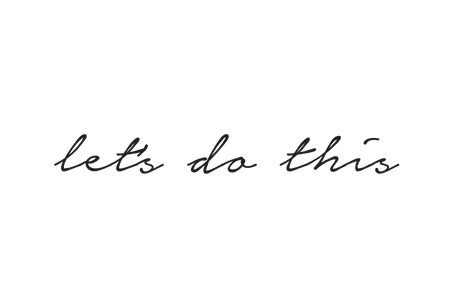 However, just like all Boutique Hub events, we will also provide you with education, a feeling of community, and of course, a bit of fun! Are you ready to join us in the Sunshine State? Enjoy some cocktails & receive information about the LA Fashion District from area locals. Registration limited to Mastermind & Retail Bootcamp Clients (and employees). Tickets are non-exchangeable, but refundable up until October 1st, 2018.